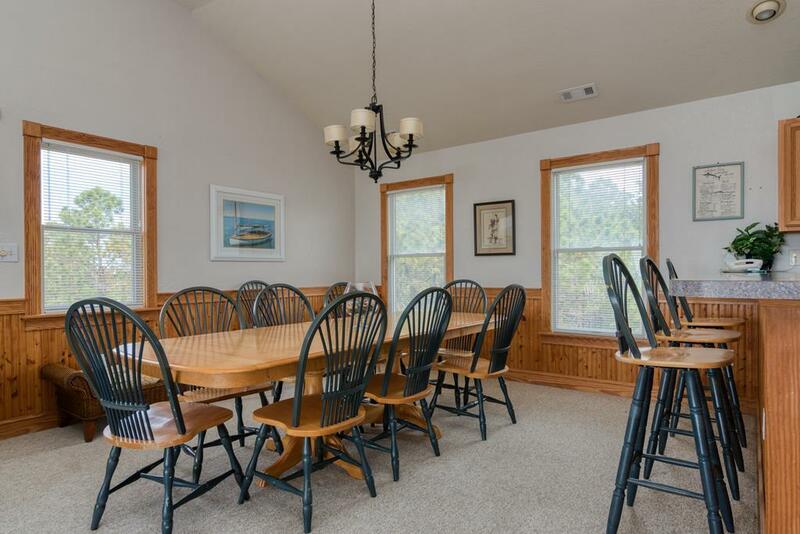 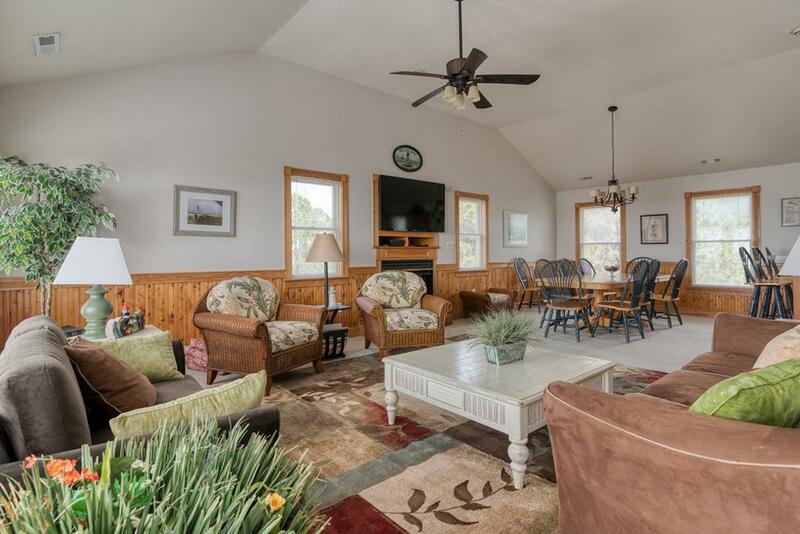 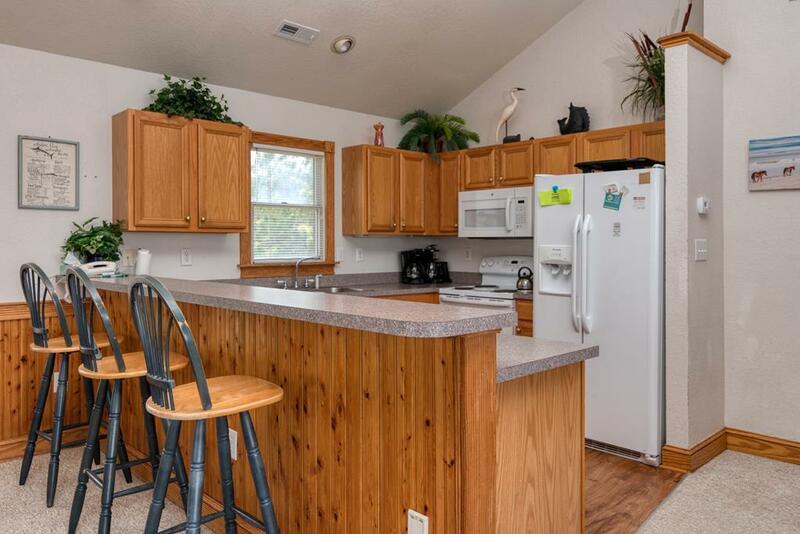 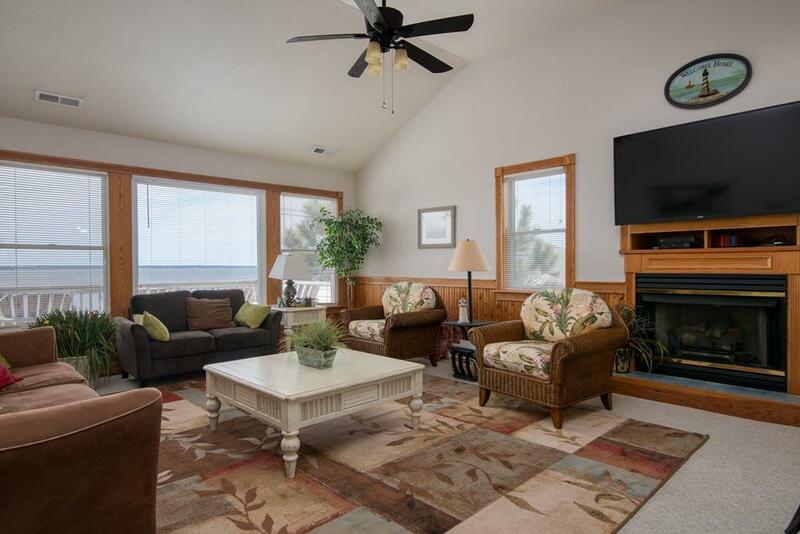 Take 10% OFF the Base Rent for ANY 2019 May Week when Booking this Nags Head Rental! 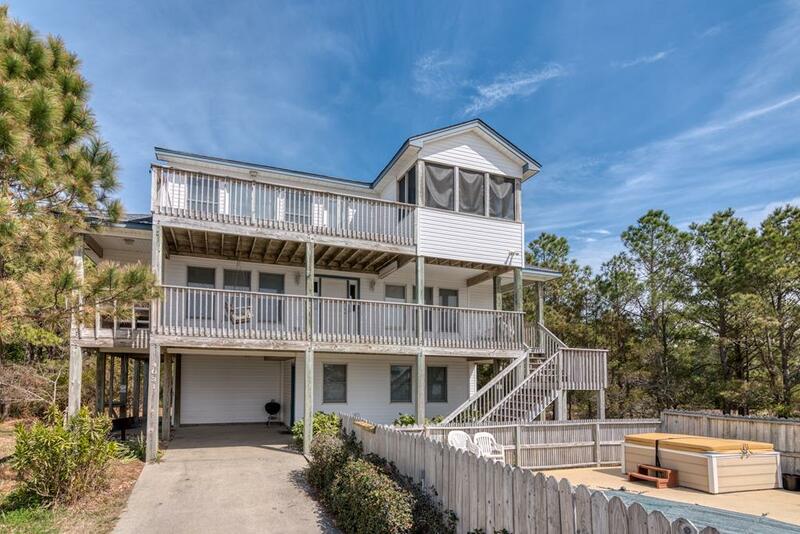 603, Native Outlook, is a well maintained home that has breathtaking sunset views over the sound that you can enjoy from the sundeck or covered deck - both with plently of lounging area! 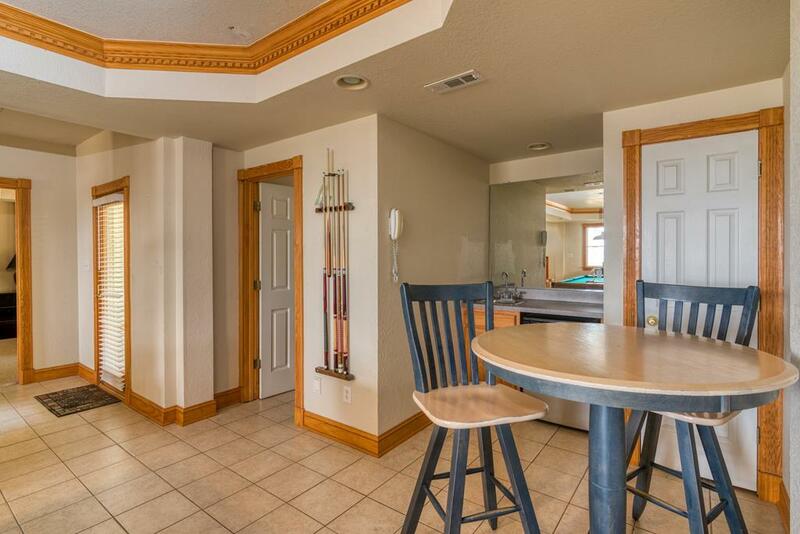 There's a fish cleaning table for those who like a fresh catch and a charcoal grill for bbq lovers. 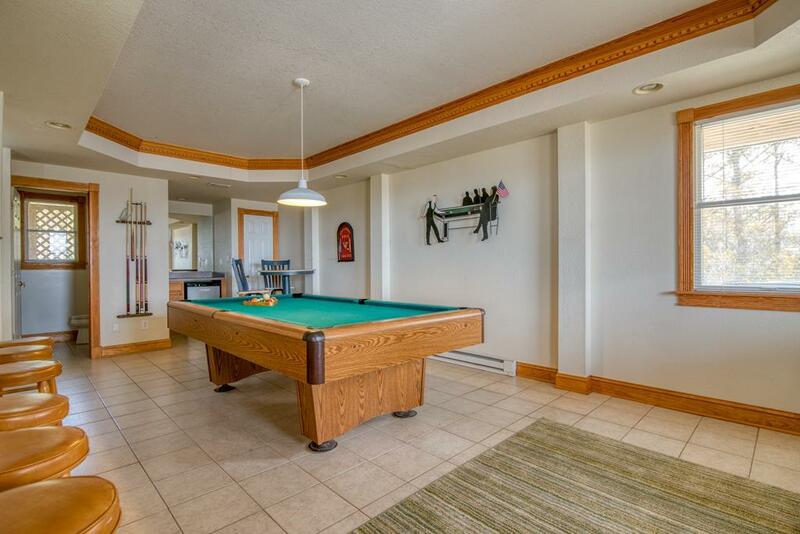 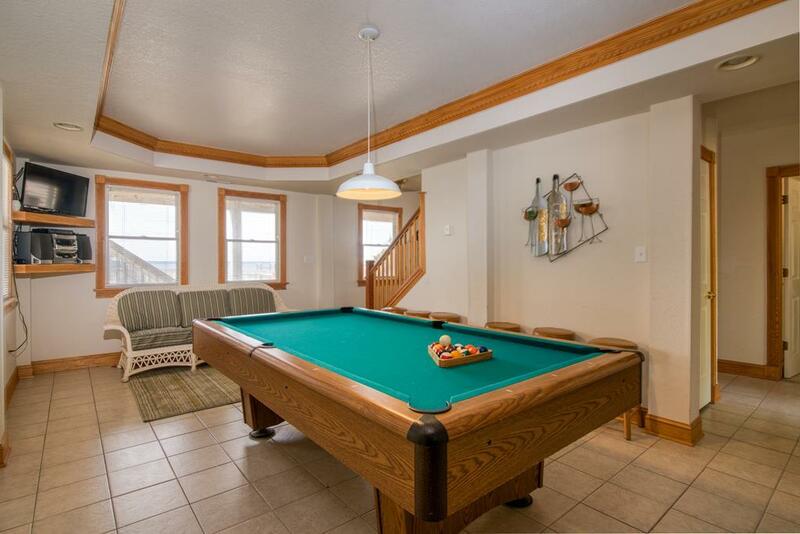 The home features a variety of amenities, including a billiards room, spacious great room, hot tub, private pool, WiFi, and so much more! 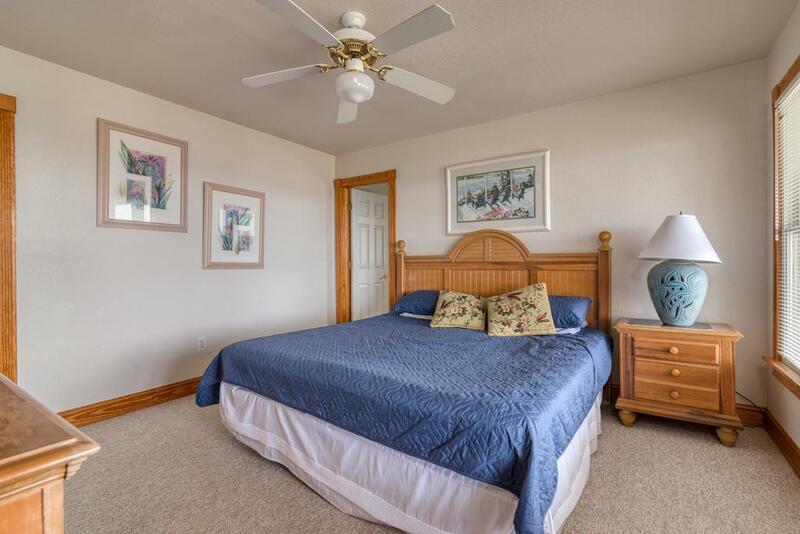 With an open layout, plenty of bedding, numerous rooms, and even more bathrooms, this home can accomidate multiple families for a gathering. 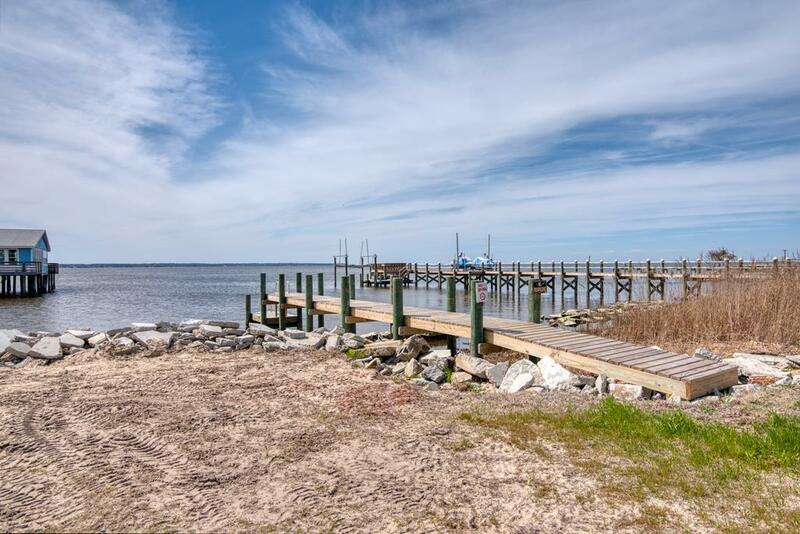 The home also now features a recently built private pier, located on the sound-side of the road, which can be used for boat tie-offs, fishing, crabbing, sunbathing, and relaxation. 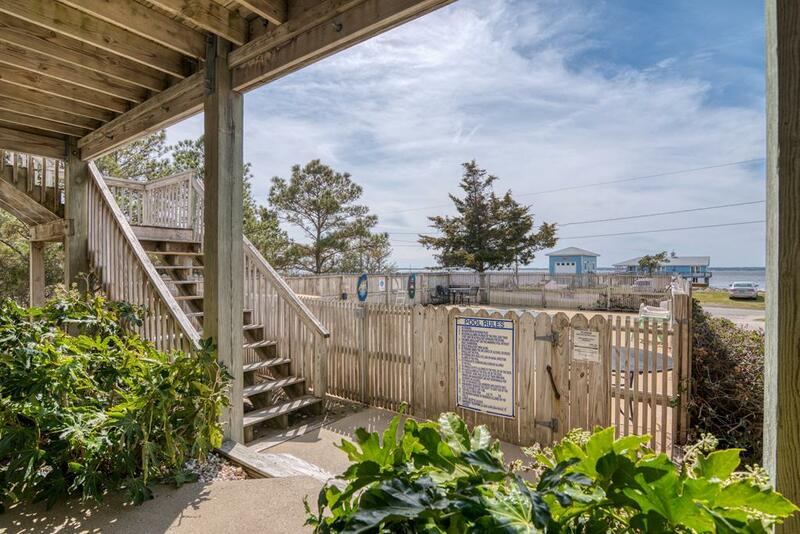 This amenity filled rental is also within walking distance to the Jockey's Ridge sound side beach, the ocean, restaurants, and so many other activities, so you and your family will have plenty to keep busy. 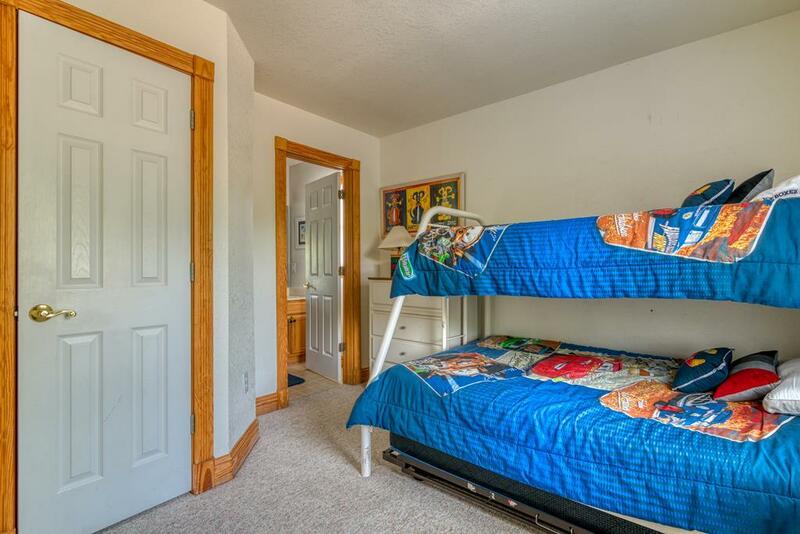 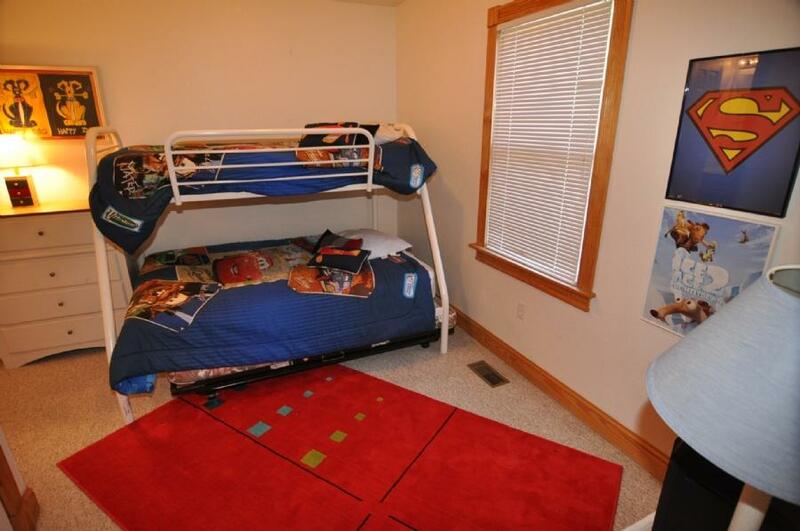 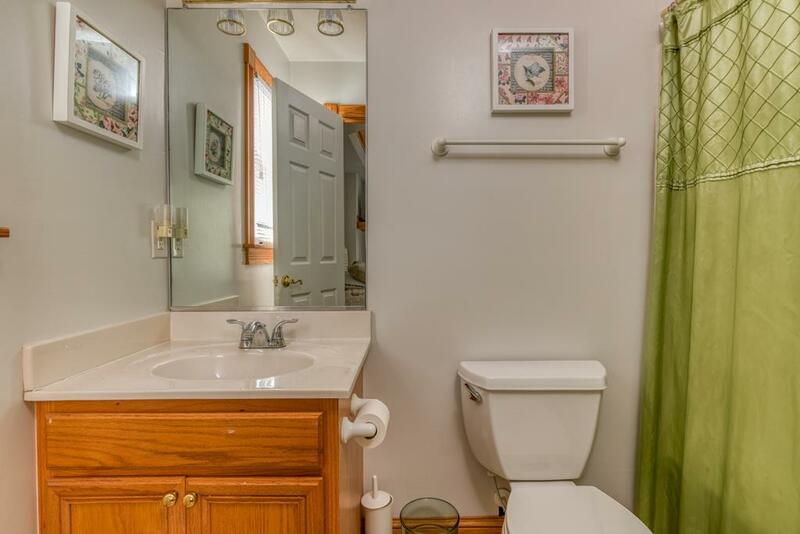 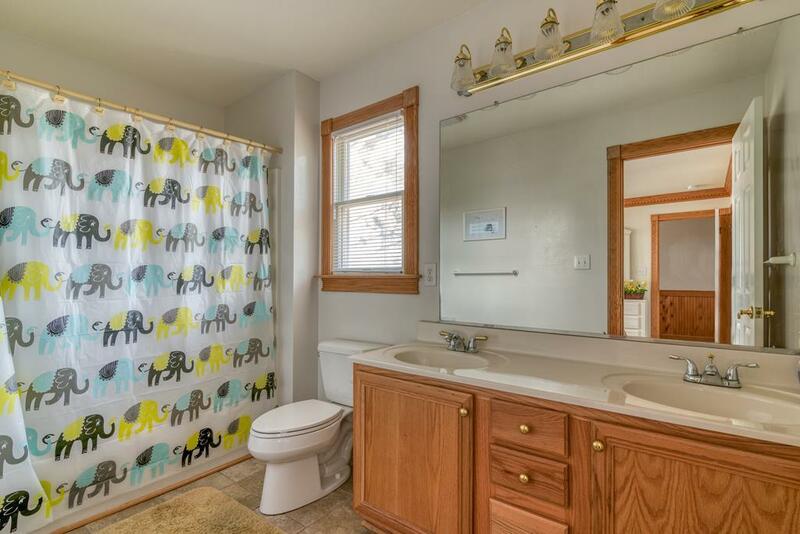 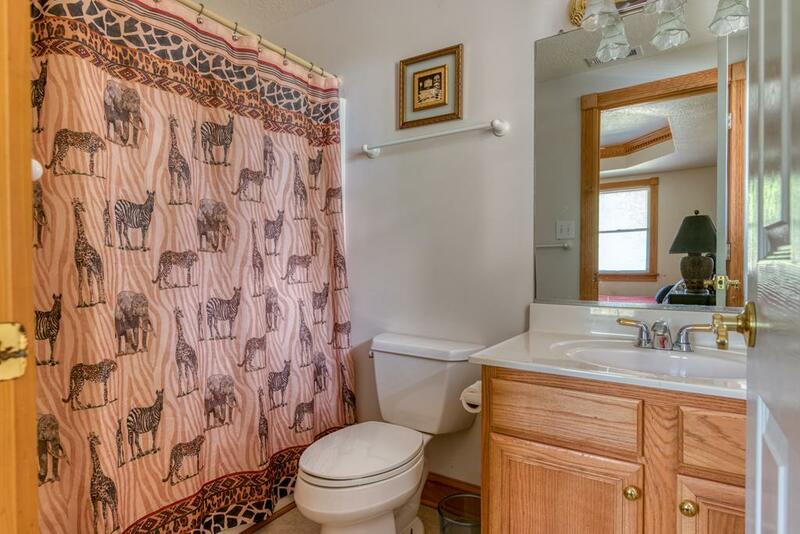 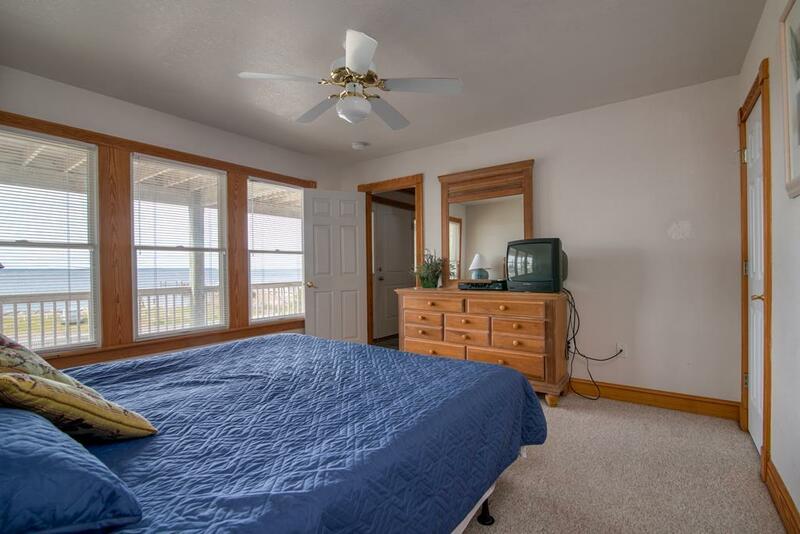 Mid Floor: Twin Room with Master Bathroom, Pyramid Room with Master Bathroom, Queen Room with Master Bathroom, King Room with Master Bathroom, and Laundry Area. 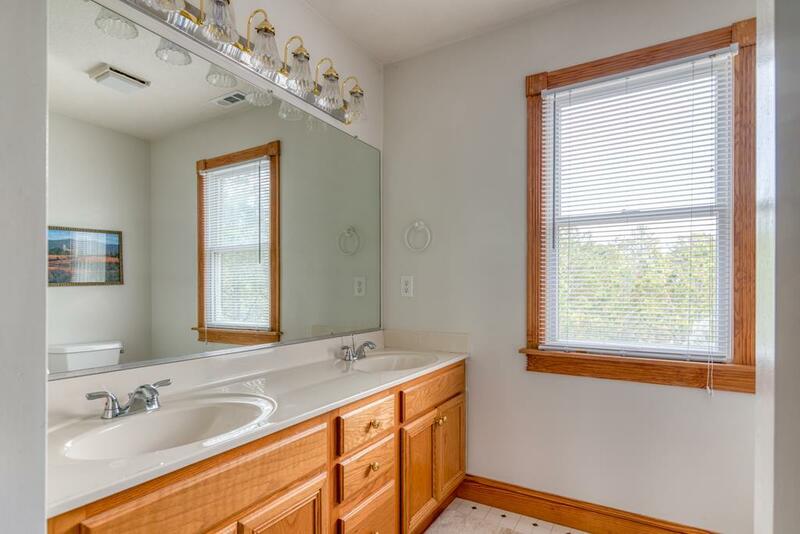 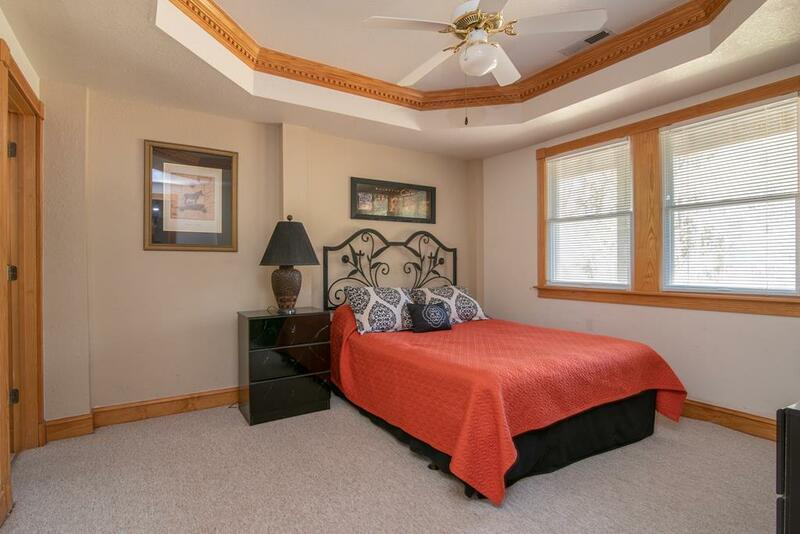 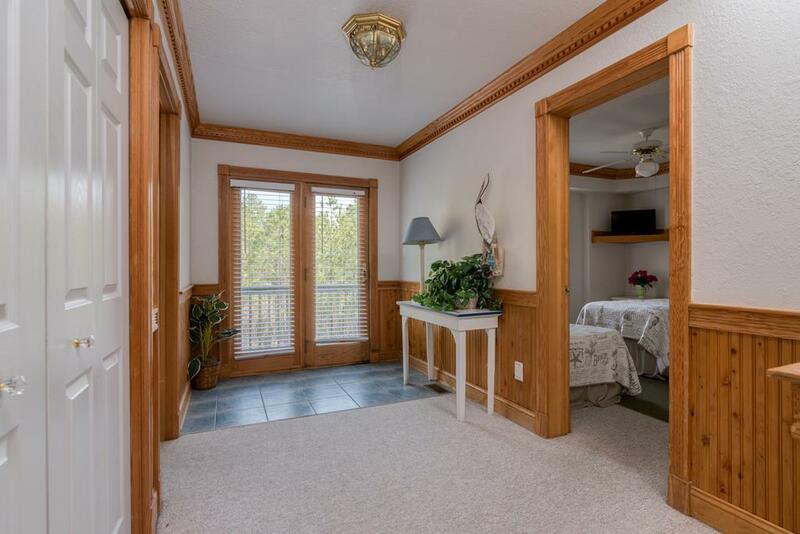 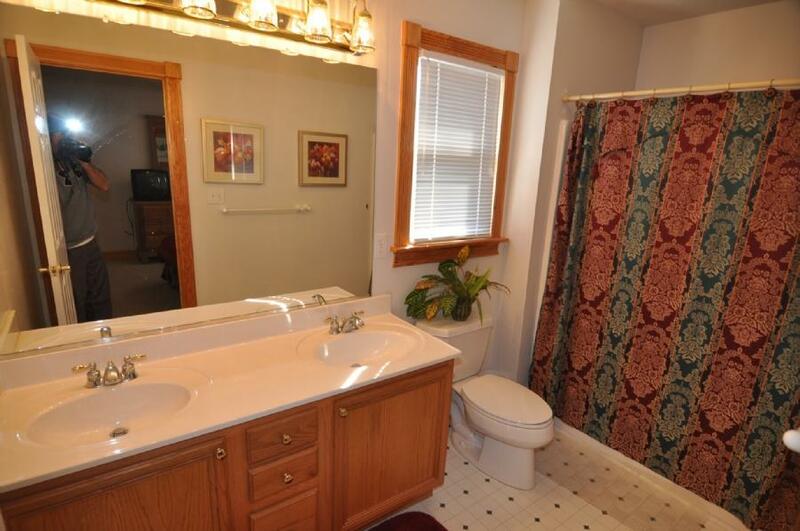 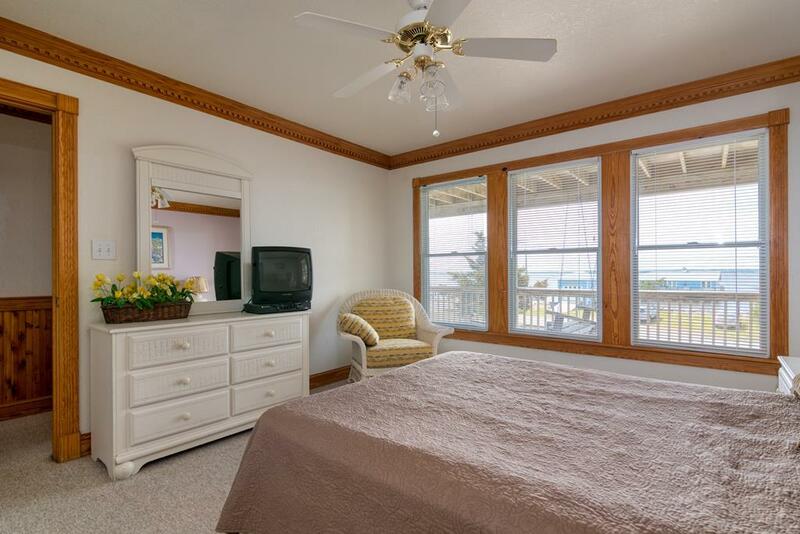 Top Floor: Great Room with Kitchen, Dining, and Living Areas, Half Bathroom, King Master Room with Jacuzzi Tub and Deck access and Private Master Bahtroom. 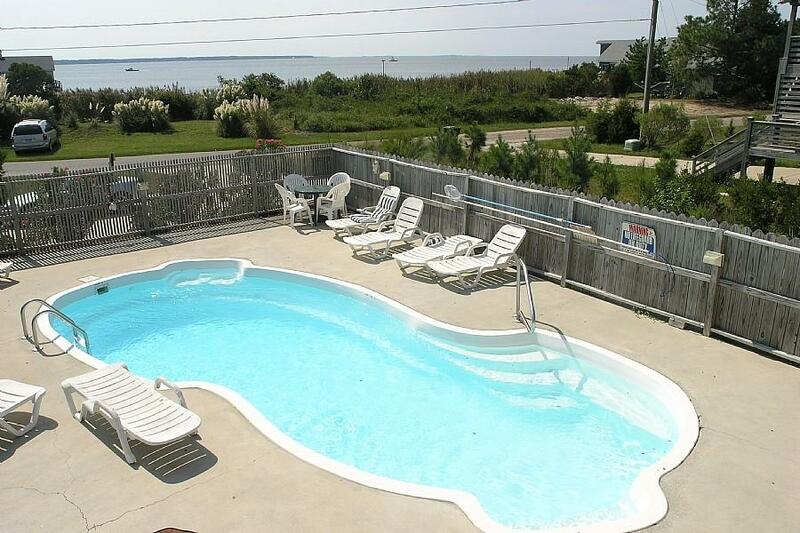 Perfect house for us and very helpful ladies at Cove Realty to go with it!! 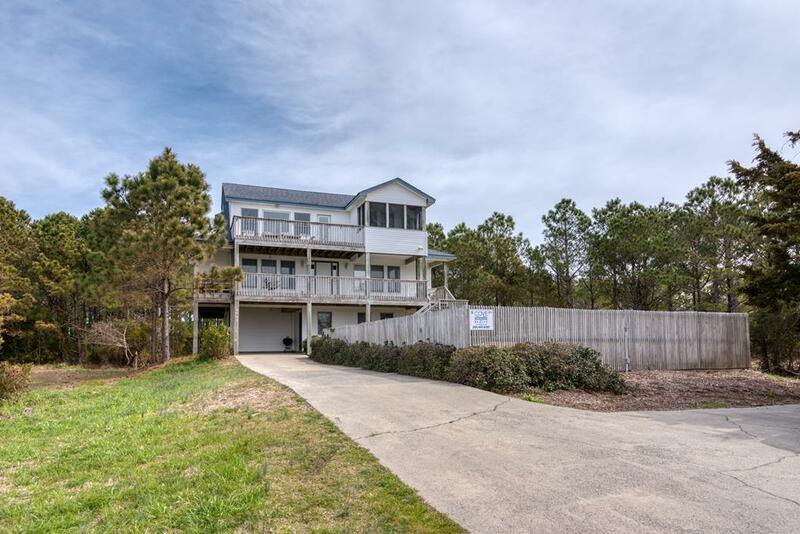 "Great house with awesome view for our weekend of golf and fishing. 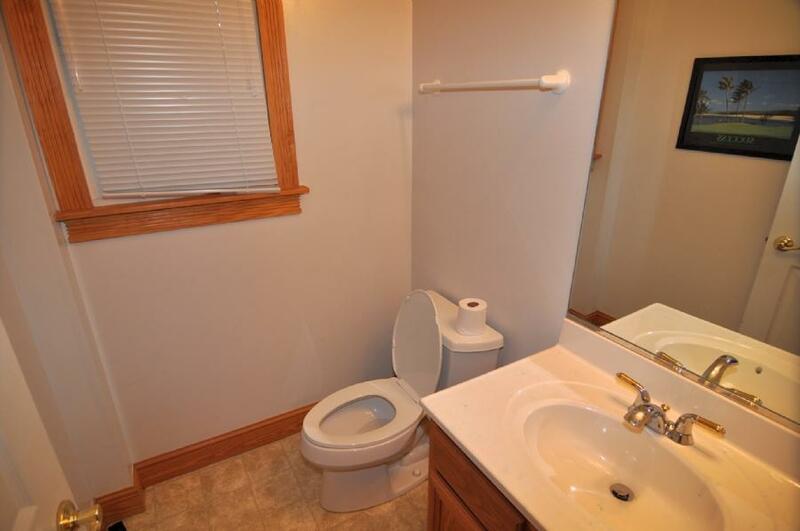 that along with the helpfulness of Lavonnia and Kate you couldn't ask for anything more. 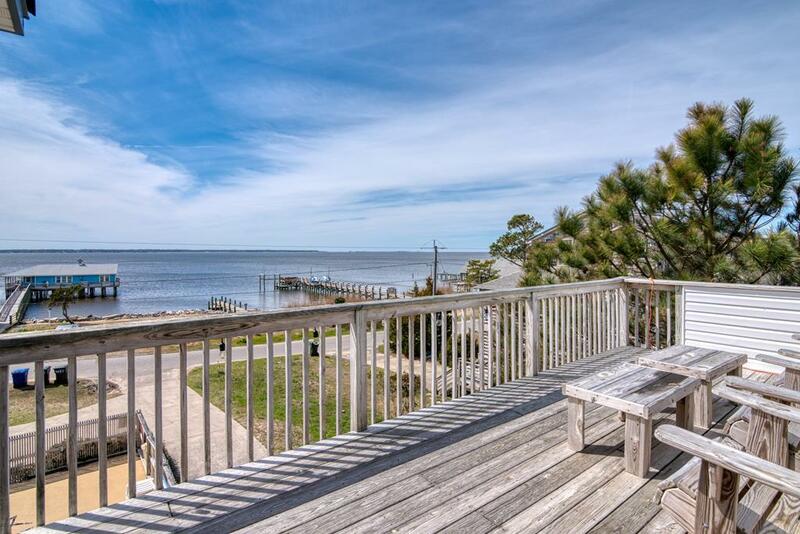 Will be back very soon." 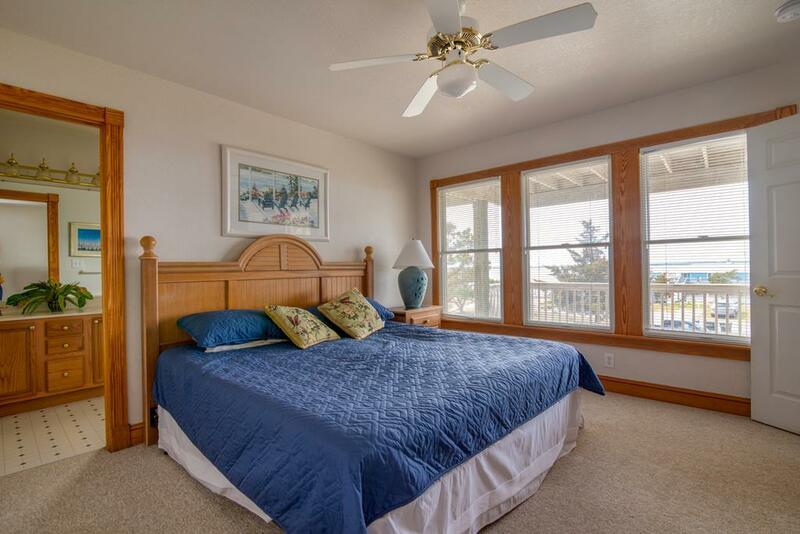 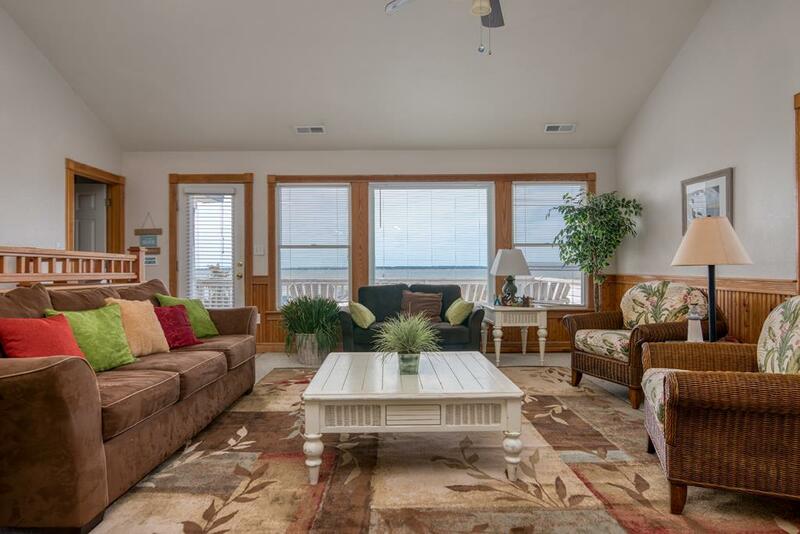 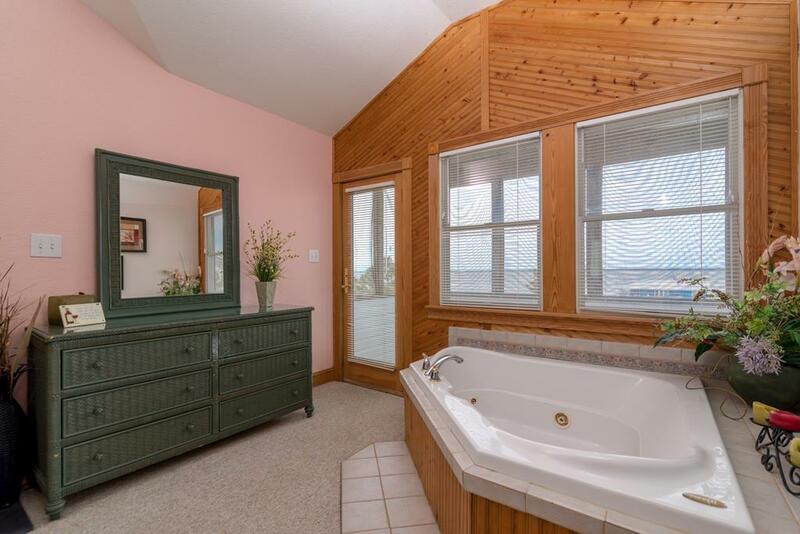 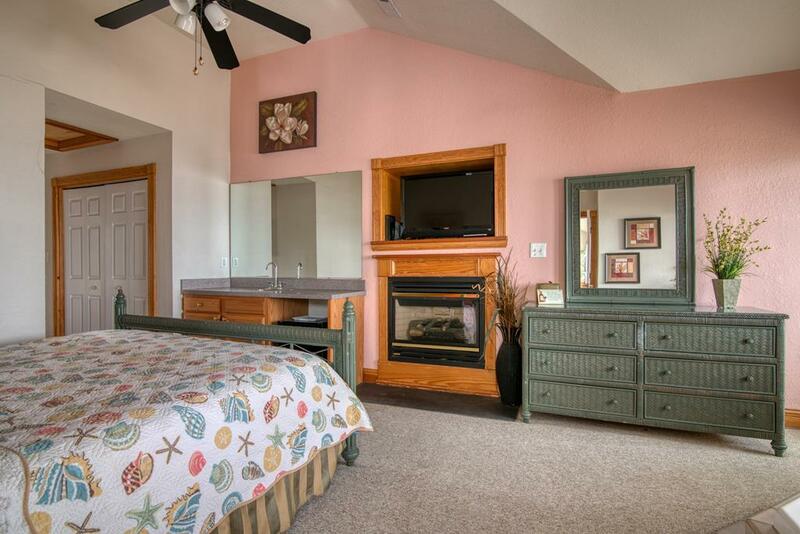 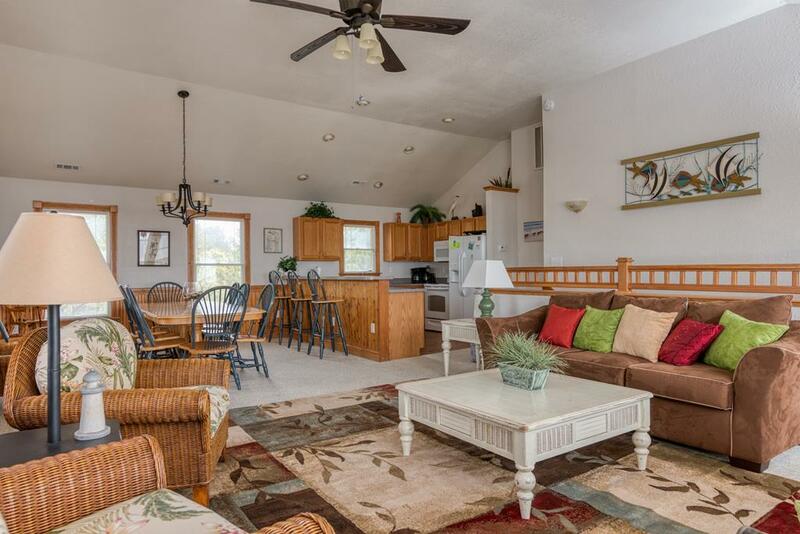 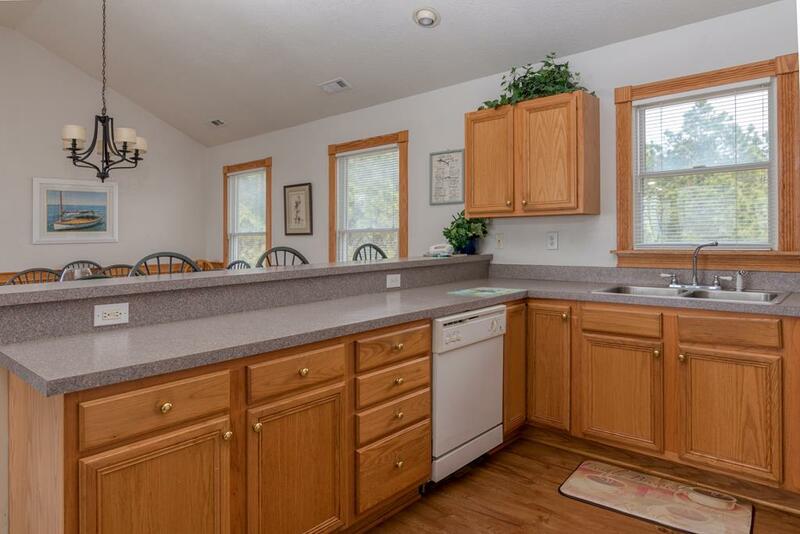 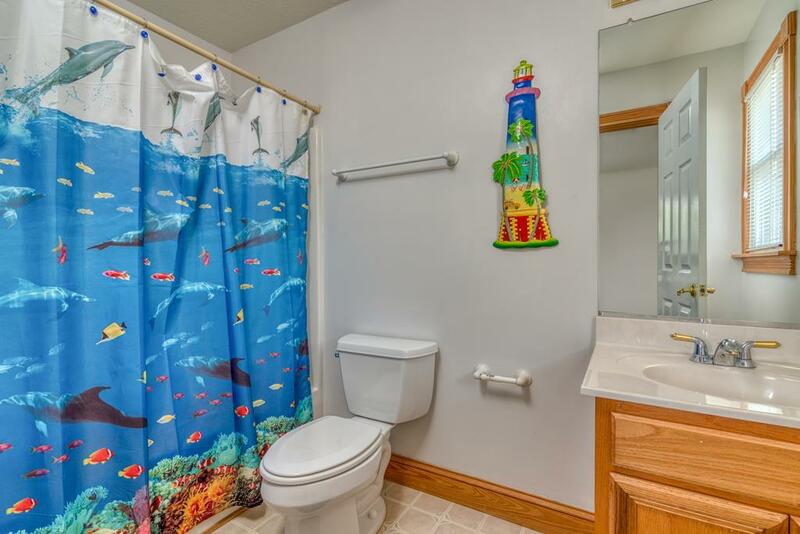 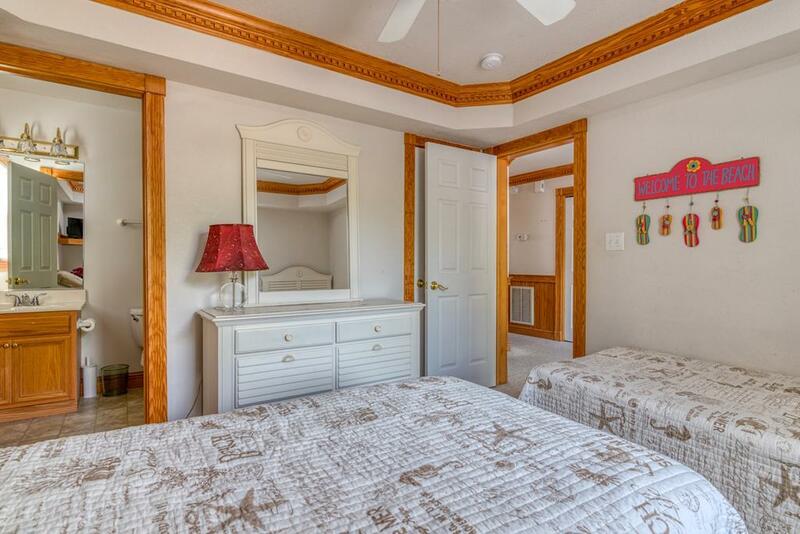 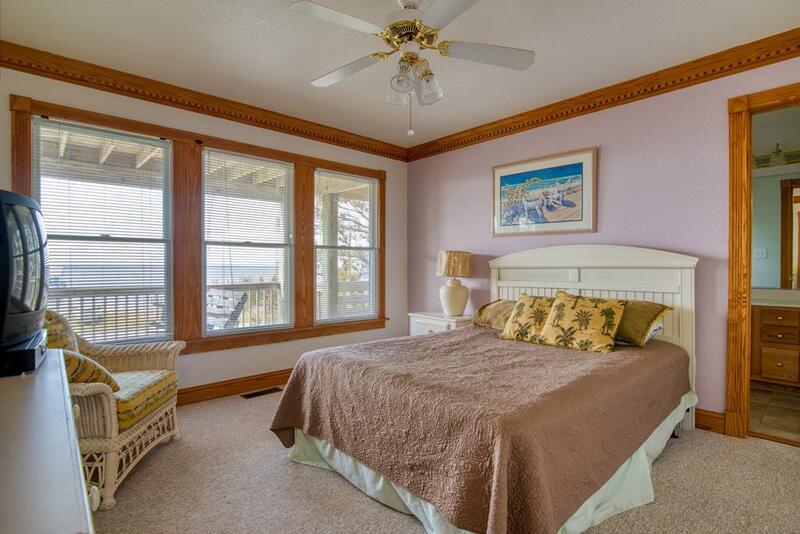 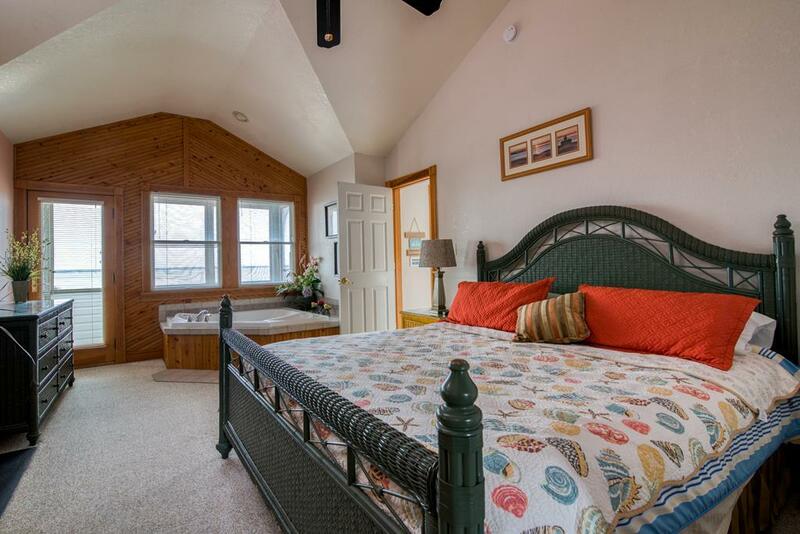 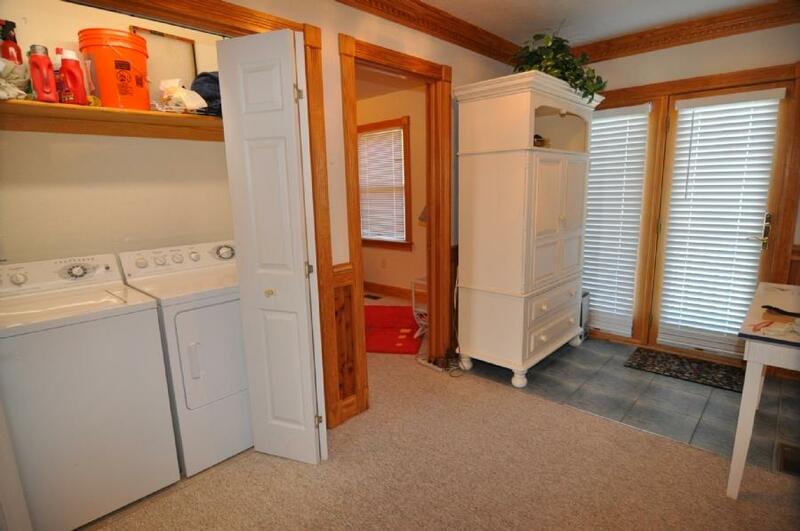 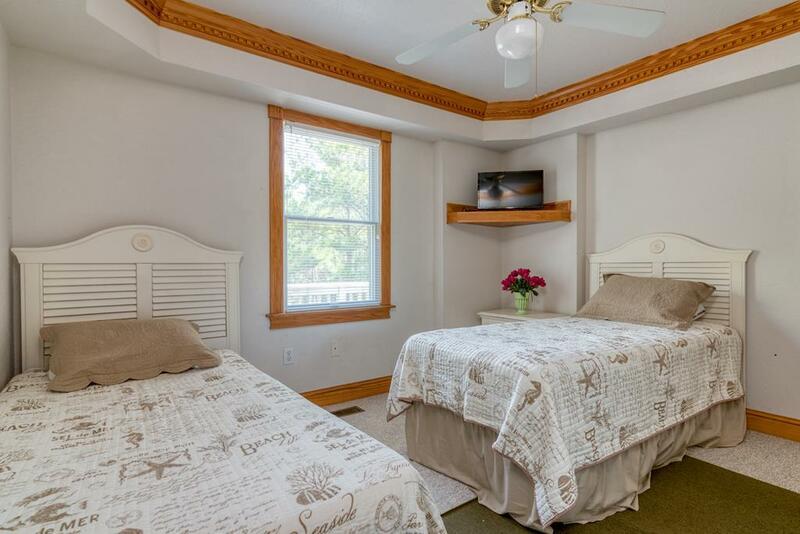 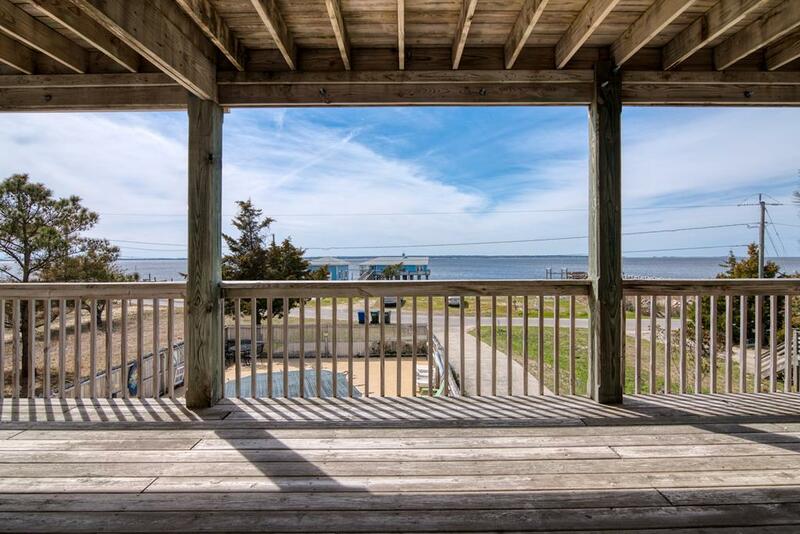 Take 10% OFF the Base Rent for ANY May Week when Booking this Nags Head Rental!